Janna Watson is a young artist who has quickly made an impression on the contemporary art scene. 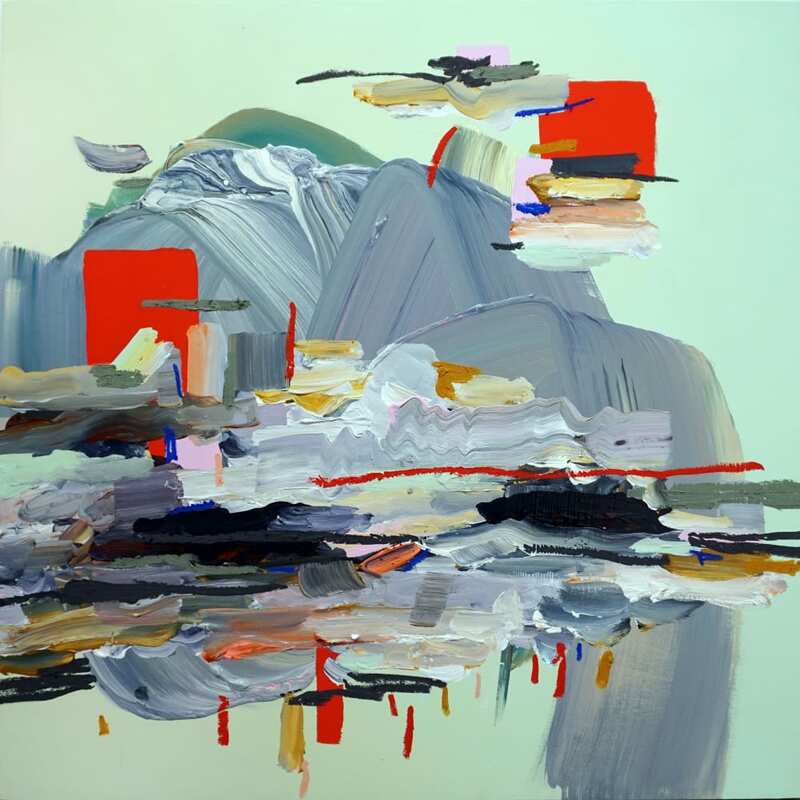 Her abstract compositions and energetic brushstrokes possess an elegant and powerful vitality. A masterful colorist, Watson juxtaposes analogous colors against “difficult” and disharmonious hues resulting in a taut and carefully balanced abstract works. She creates energetic, often precarious tension with her deliberate and confident marks and the spontaneous drips and gestures that are artifacts of her intuitive process. Watson paints on birch panel, often letting the wood grain become another active element in her composition. The notion of spiritual alignment is central to Janna Watson’s practice and shapes the artist’s formal concerns with light, color, and space in her paintings. "Qì" is converted through color choices and unified with Watson’s gesture.